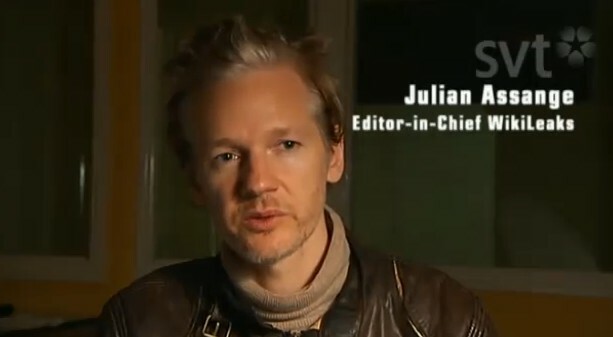 Exclusive rough-cut of first in-depth documentary on WikiLeaks and the people behind it! Reporters Jesper Huor and Bosse Lindquist have traveled to key countries where WikiLeaks operates, interviewing top members, such as Assange, new Spokesperson Kristinn Hrafnsson, as well as people like Daniel Domscheit-Berg who now is starting his own version – Openleaks.org! Good luck WikiLeaks ! Have a long life !